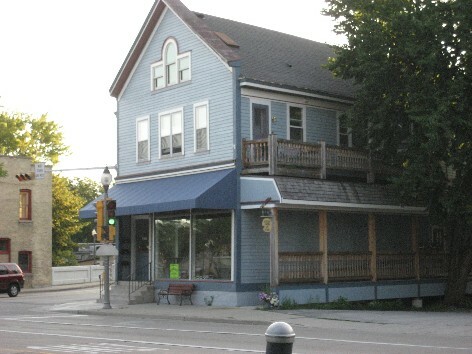 Stardust Records & Collectibles is a family owned business located in historic downtown Thiensville, Wisconsin. Please stop in to the store. We are continually adding to our record inventory. Now that you've found us we hope that you'll continue to check back often as new items are added daily.